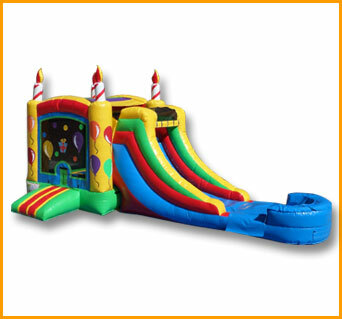 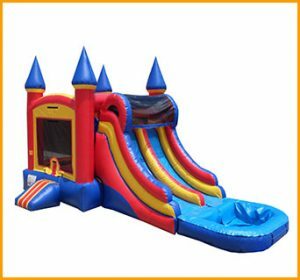 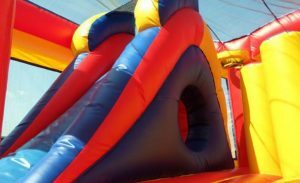 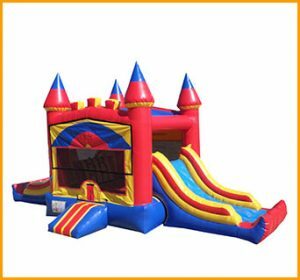 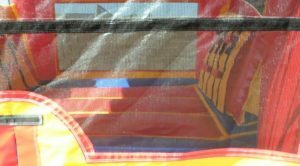 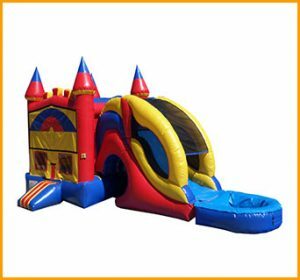 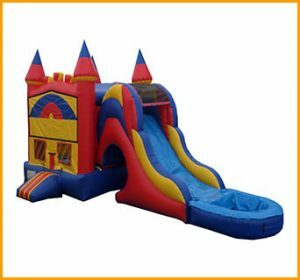 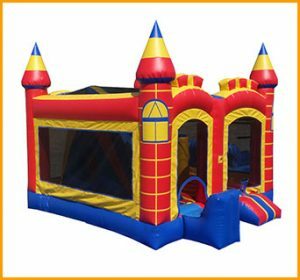 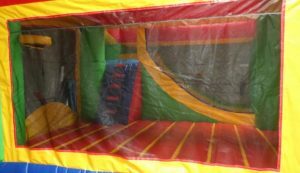 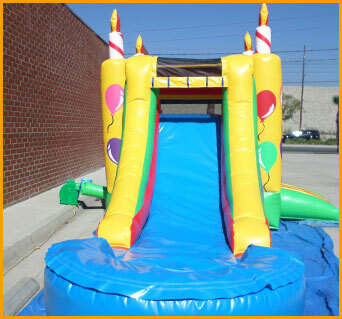 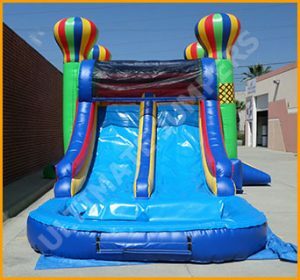 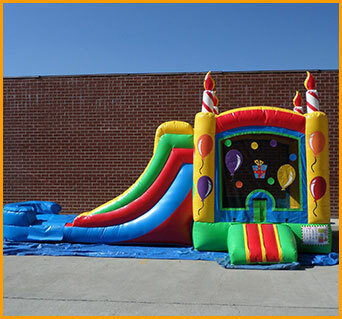 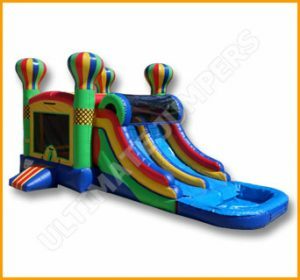 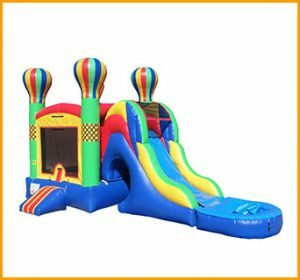 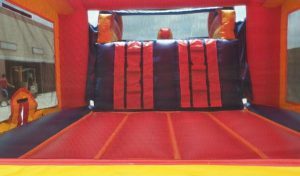 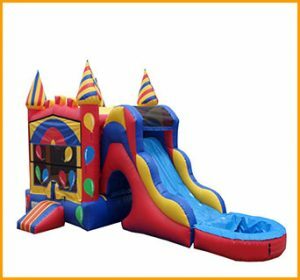 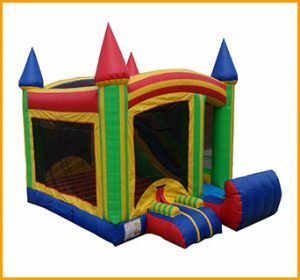 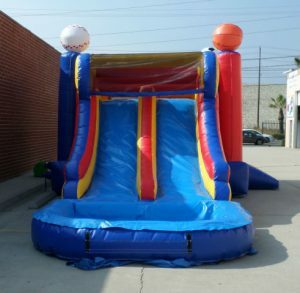 This inflatable 3 in 1 birthday cake bouncer slide combo will be the ideal unit to keep the smiles going on special birthday celebrations. 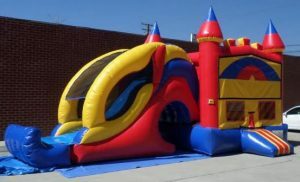 Kids wait an entire year for the day of their birthday so that they can bounce on something extravagant and share the joy with friends and family. 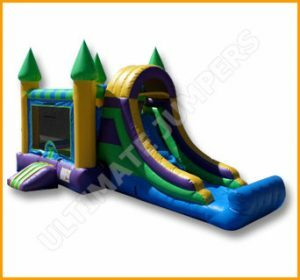 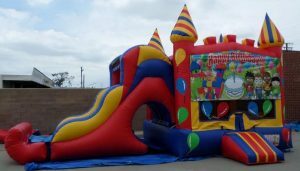 This inflatable 3 in 1 birthday cake bouncer slide combo will be the ideal unit to serve that purpose and keep the smiles going. 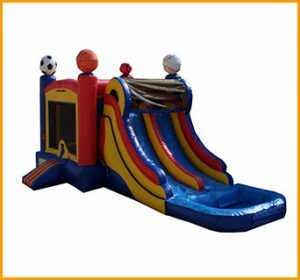 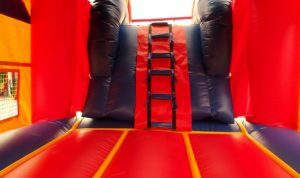 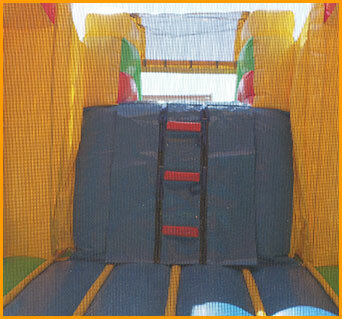 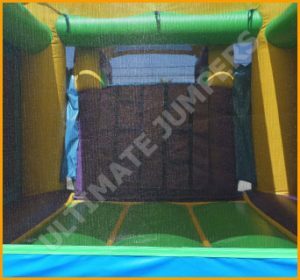 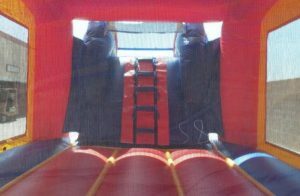 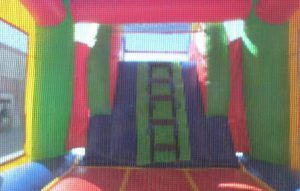 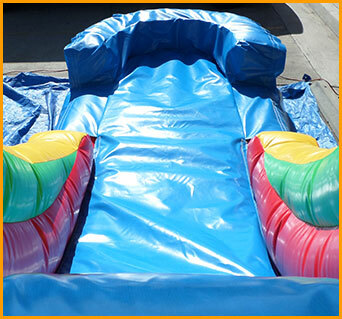 The children will be able to jump, climb, slide and hopefully burn off that excess energy as they have fun and enjoy themselves.